Make sure to subscribe and to click the bell icon for notifications! This is fan made (concept) teaser trailer made by me. As in the title, it says "Concept". 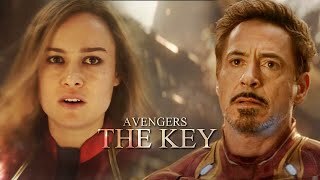 Just a fan-made concept trailer for the upcoming Avenger Movie I made for fun! If you want to request any trailers just tell me in the comment section below and I will consider doing the trailer! This video was made purely for fun. Eeehh y la escena de aquaman q pex?? Quien vino por la miniatura? 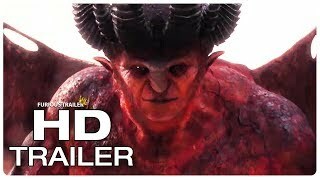 The best fake trailer 2018!!!! Pues al nombre de AVENGERS end gam si le atino. 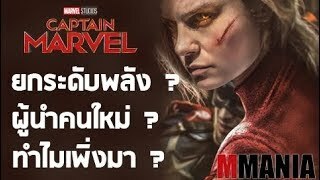 How did you know the fourth avenger woild be "end game" in the first place...? 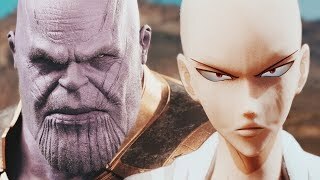 1:22 is that in "i'm number 4"
THANOS vs. SAITAMA - Full Fight (EPIC BATTLE!) | One Punch Man vs. The Mad TitanMightyraccoon!